We’re very excited to announce the release of the isoRAC: Single Application Remote Racking device! The newest product in our line of Remote Racking devices connects to and operates the Siemens 81000 and GE LimitAmp IC7160. 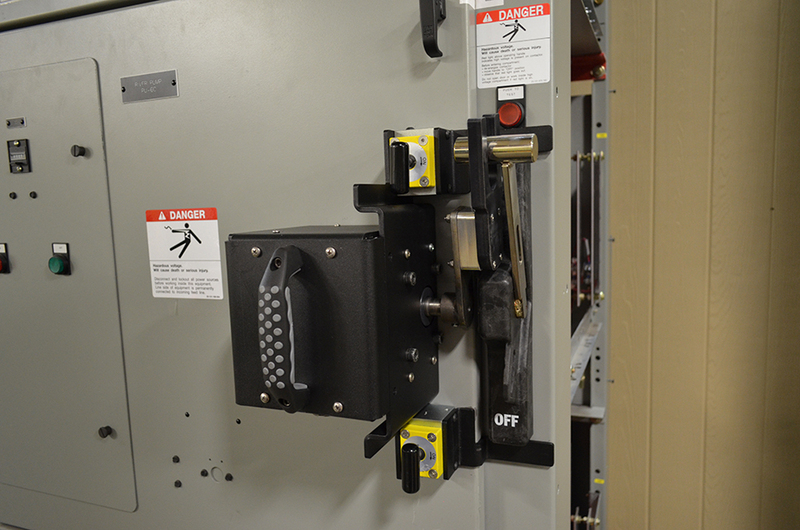 Remote Racking is the quickest and most cost-effective way to eliminate Arc Flash hazards for your personnel, as well as protect your valuable equipment. Click here to watch the isoRAC in action.Contact your local Sales Rep for a product demonstration today! Download the isoRAC brochure.